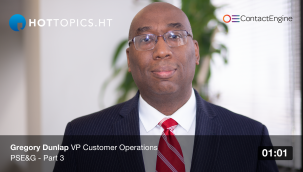 How has corporate citizenship made PSE&G a meaningful enterprise? Customer experience is important, but integrating the business into the community and having a positive impact on customer's lives gives PSE&G value. 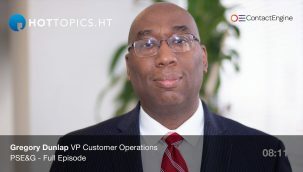 Gregory Dunlap tells HotTopics.ht what he considers to be a meaningful business, and how as VP Customer Operations he is advocating this at PSE&G via corporate citizenship. Being part of the community means Dunlap is privy to the opinions of the people within it, and having a positive impact on the lives of the customers has remained paramount in maintaining the ethos of the business.